If you’re think­ing about a part-​​time or retire­ment des­ti­na­tion, or if you fancy your­self an innkeeper, wine-​​maker, or restau­ra­teur, Ontario’s Niagara region has a lot to offer. 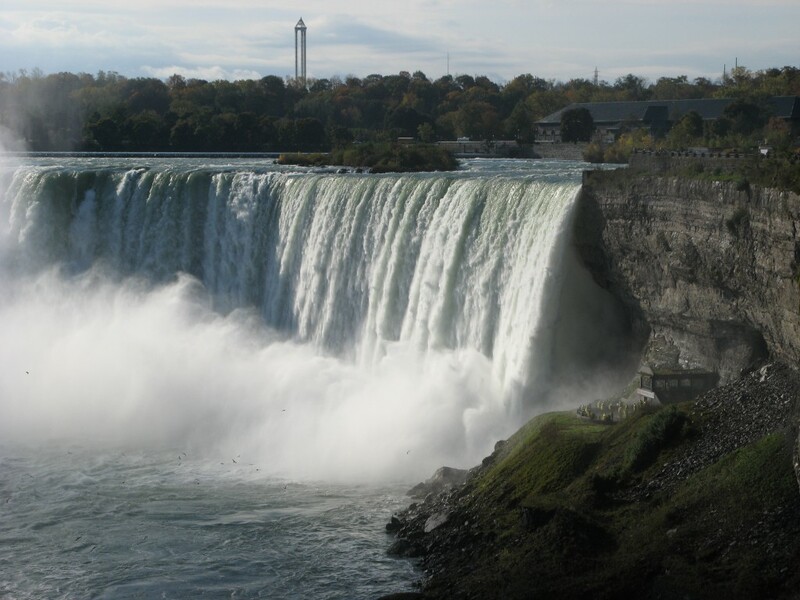 Everyone knows Niagara for the epony­mous Falls that draw throngs of hon­ey­moon­ers and tourists. But more upscale attrac­tions bring vis­i­tors to the region, too, cre­at­ing oppor­tu­ni­ties for food-​​, wine-​​, and tourism-​​related busi­nesses and estab­lish­ing vibrant com­mu­ni­ties for part-​​time residents. In fact, the Niagara Peninsula has become one of Canada’s major wine-​​producing regions. With its hot sum­mers and freez­ing win­ters, Ontario is the world’s largest pro­ducer of ice wine, a sweet, intensely fla­vor­ful dessert wine. Not only are the region’s more than 50 winer­ies putting out increas­ingly high-​​quality prod­ucts, the area is attract­ing more and more wine tourists.